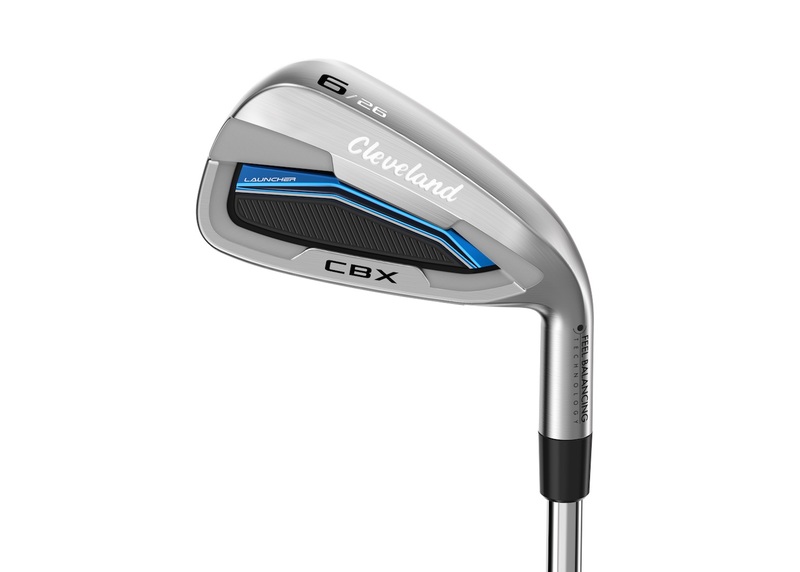 The Launcher CBX irons are much more traditional in their design. 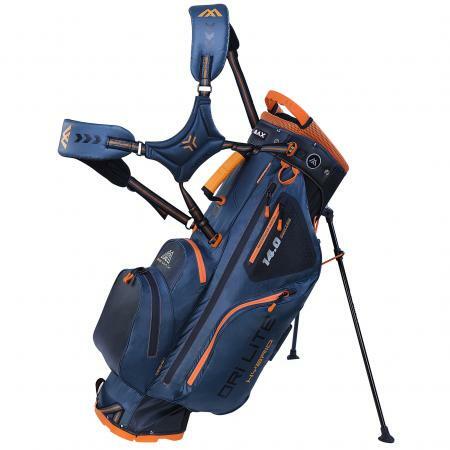 Some golfers however much they might want some help, still want their clubs to look fairly classic at address. 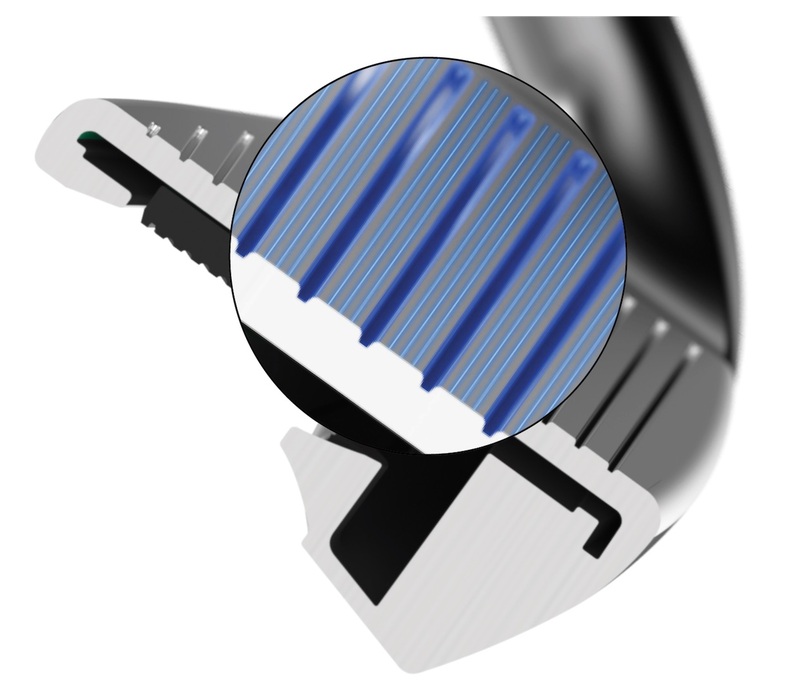 The long irons feature thicker top lines. This makes them more forgiving, but also almost more importantly look more fore forgiving d friendly at address. They are also lower profile to help get the weight down low in the head. 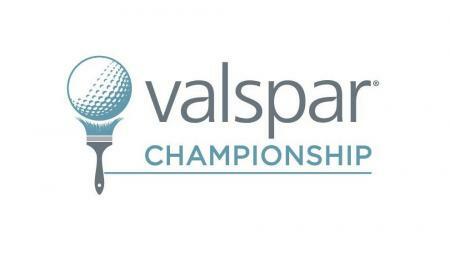 The short irons have thinner toplines that have a classic look that aids in control. 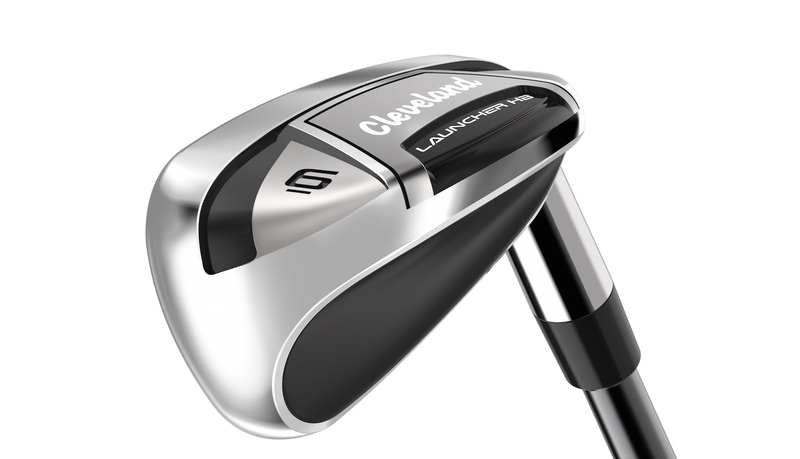 The irons feature a cup face design much like the Launcher HB driver. 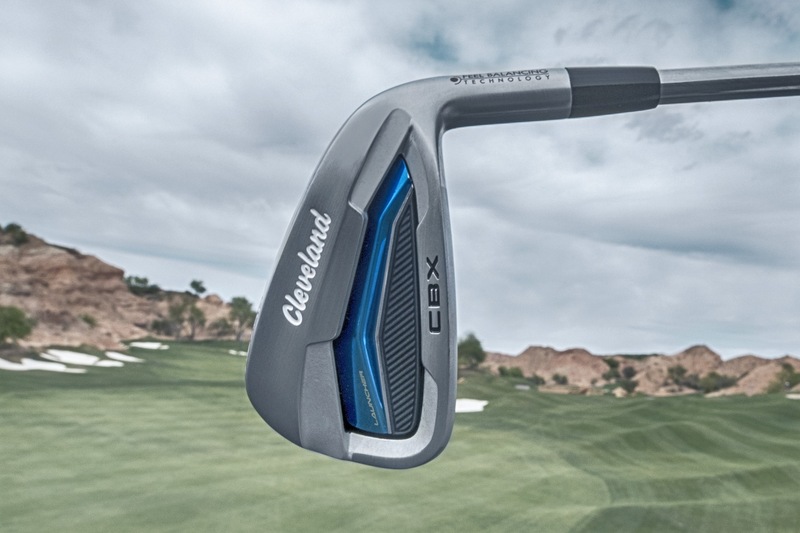 The 4-7 irons feature a cup face design that has added high-strength steel around the perimeter with a thinner overall face thickness, the Launcher Cup Face flexes at impact, imparting more energy to the ball. This increases ball speed - especially on off-centre hits - so shots will fly further. From the RTX-3 wedge, they’ve brought over the V-Sole. Also used in Srixon irons, the V Sole helps the iron get through the turf without losing too much clubhead speed at impact. 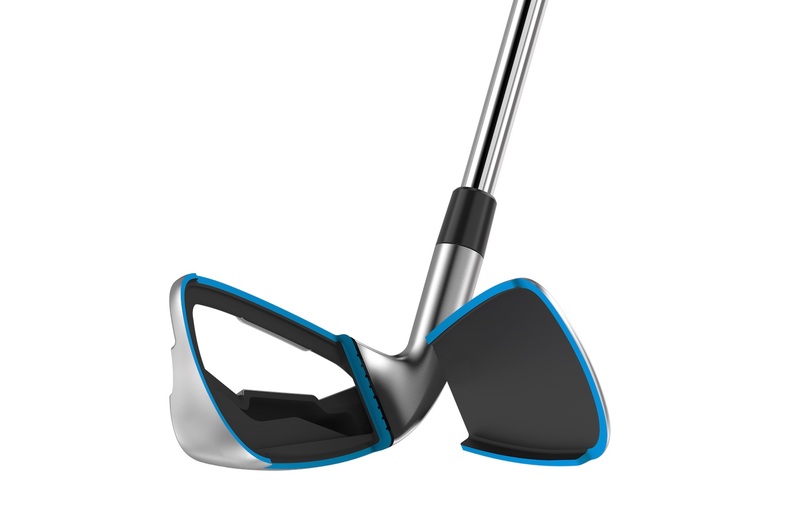 They’ve also taken some other technologies perfected from their wedge design. Laser Milling roughens the face to increase the friction with the ball at impact and, enhancing spin for wedge-like control. Tour Zip Grooves channel debris away from the ball so you get consistent spin and control in the fairway, rough, or sand. 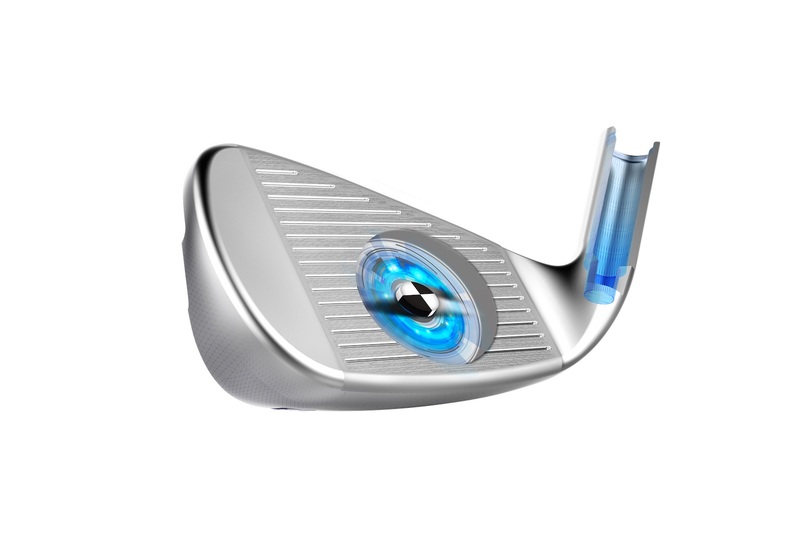 They also feature a microcavity in the hosel that moves the centre of gravity closer to the middle of the face, enhancing feel and distance control.With a sweet spot closer to the middle of the club face you get more forgiveness in every iron. The set retails at £570 for a 5-PW set of steel shafts, and £648 for a set of grahpite shafts.